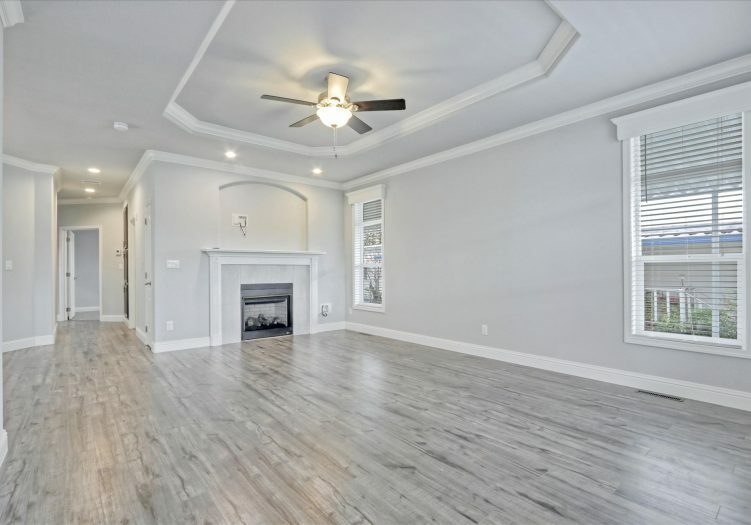 Beautiful and brand new 3 bedroom, 2 bath home situated in the wonderful Casa Alondra community in San Jose. 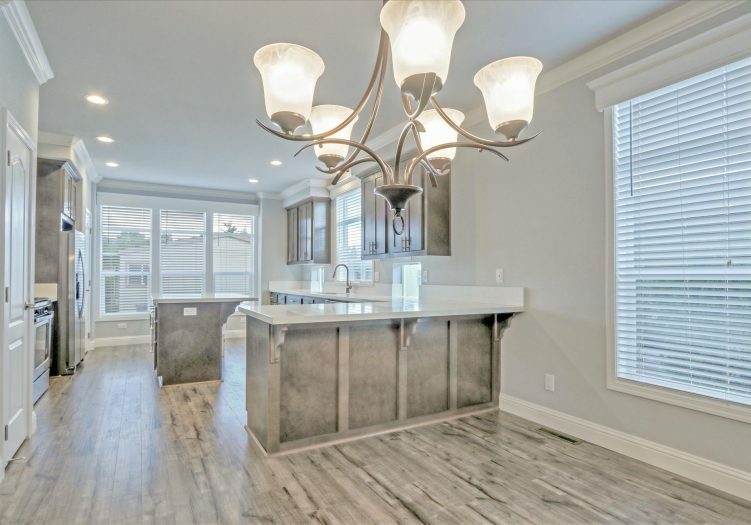 Beautifully designed from top-to-bottom, this home features roughly 1,800 sq. 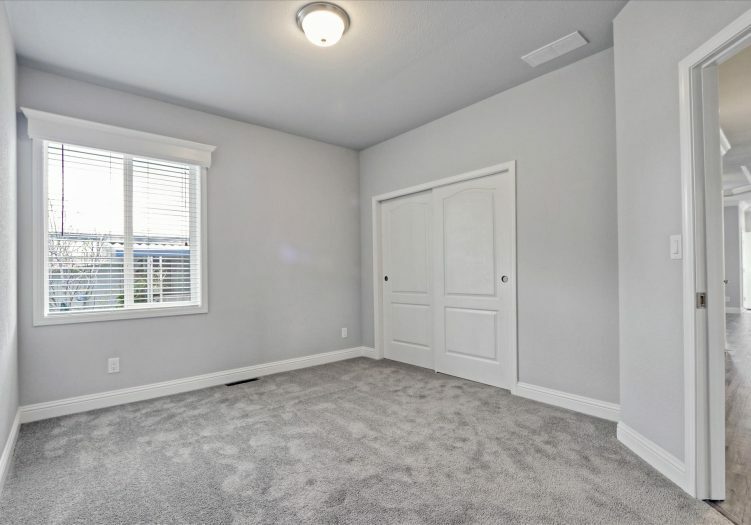 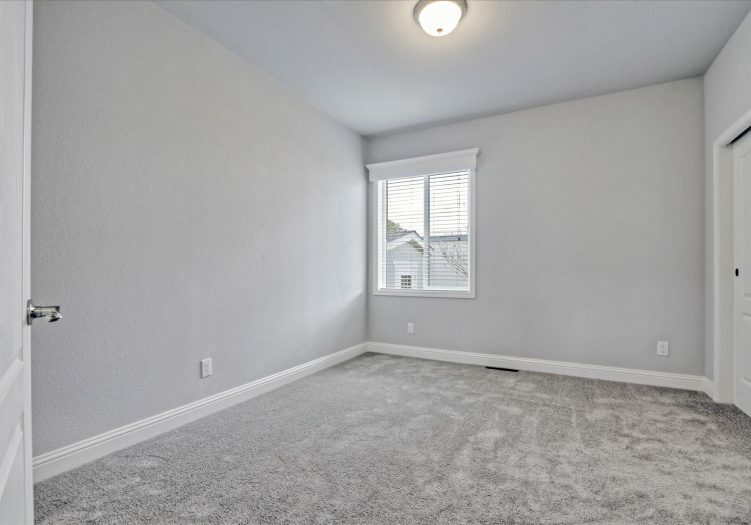 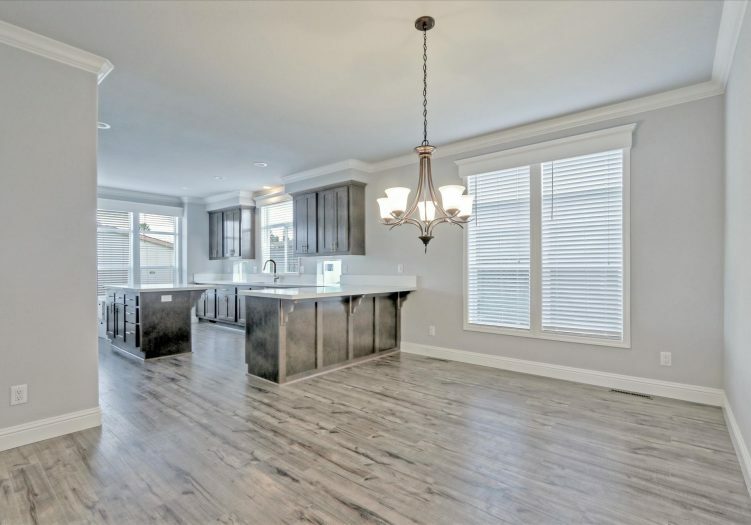 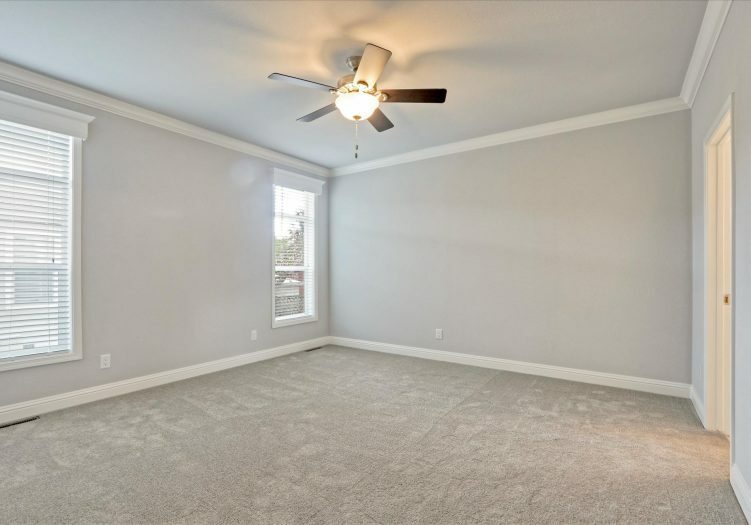 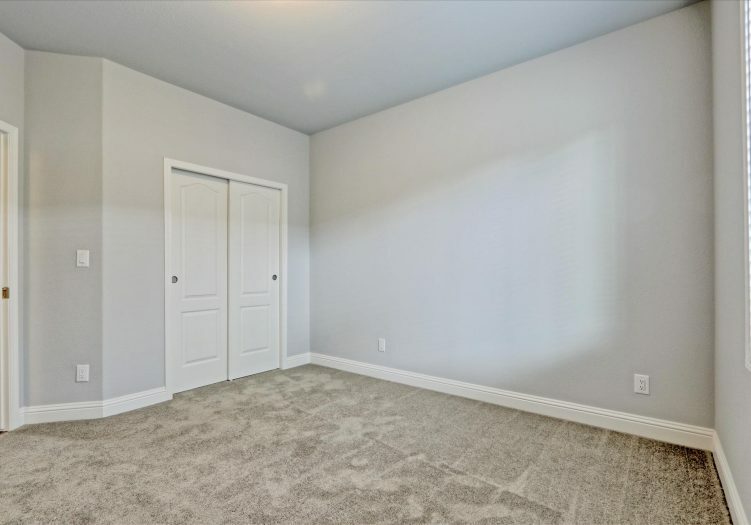 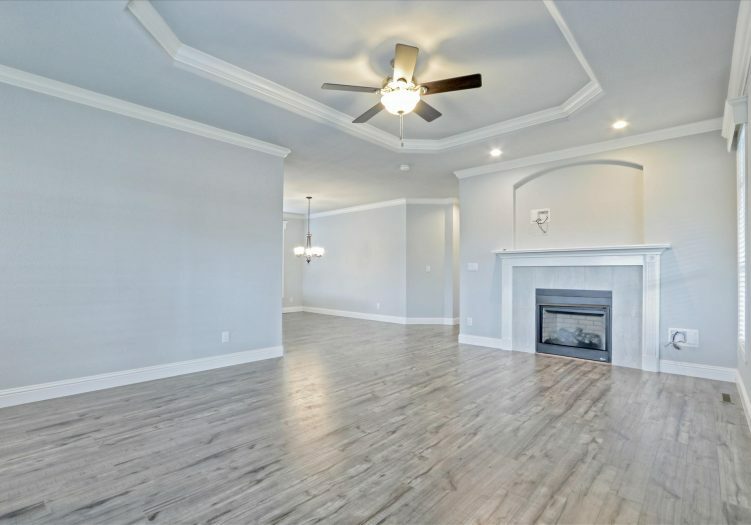 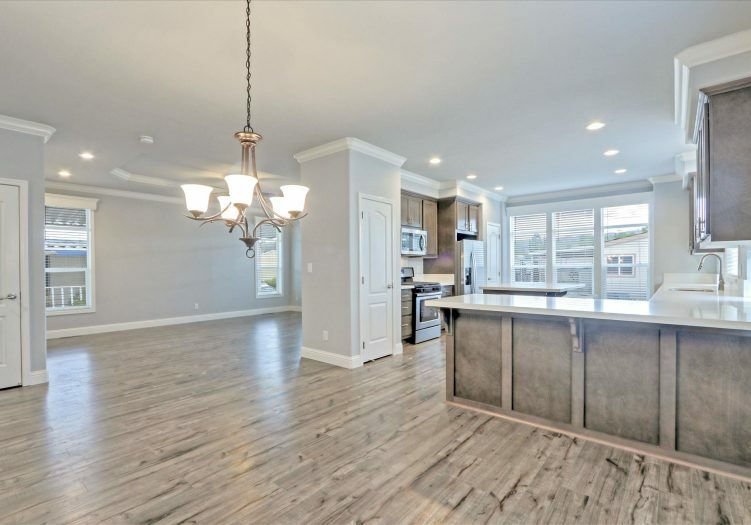 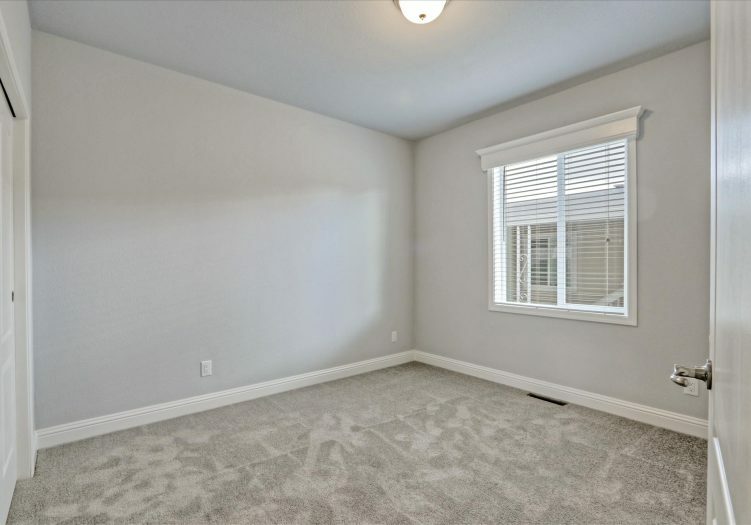 ft. of luxury in a spacious open floor plan. 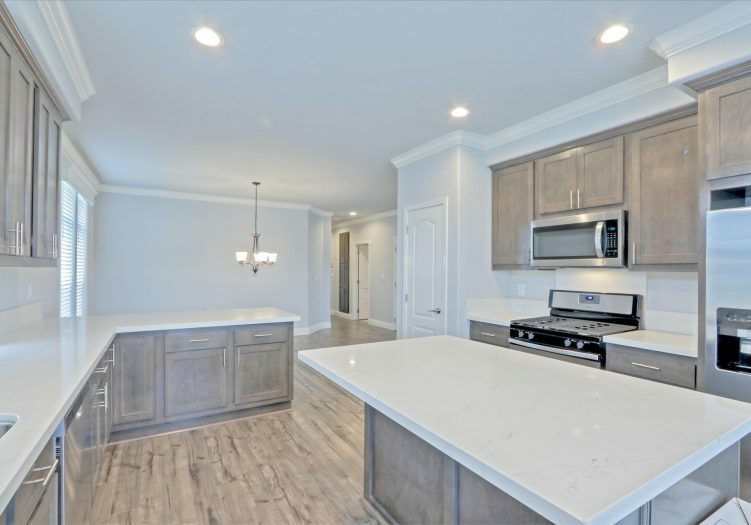 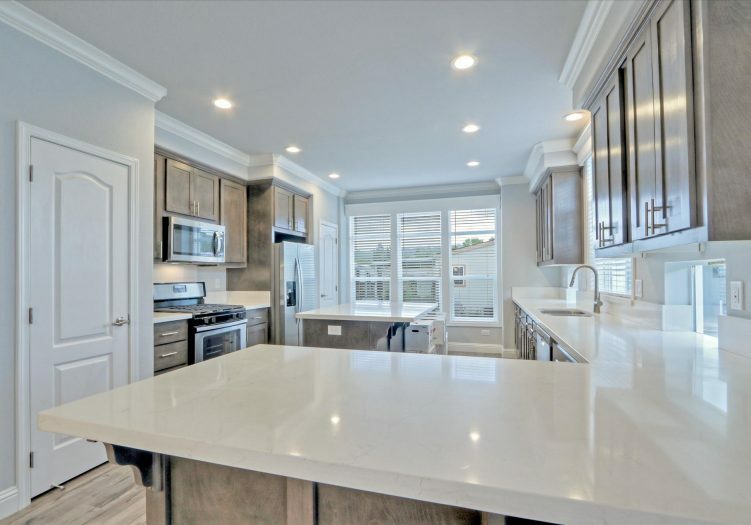 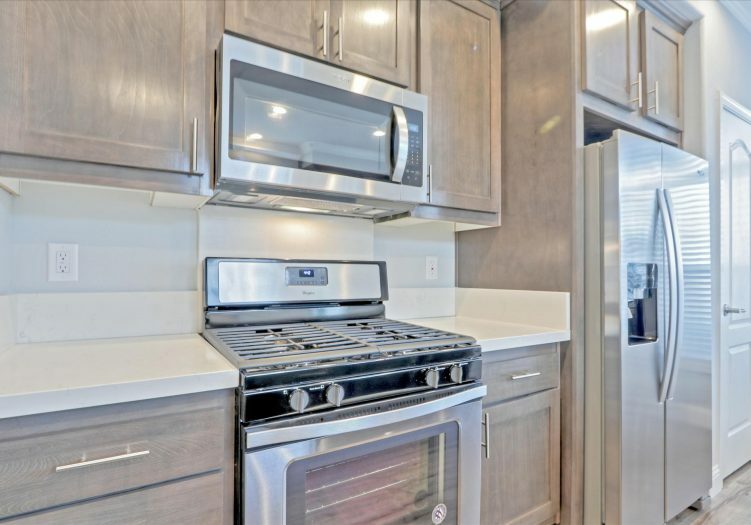 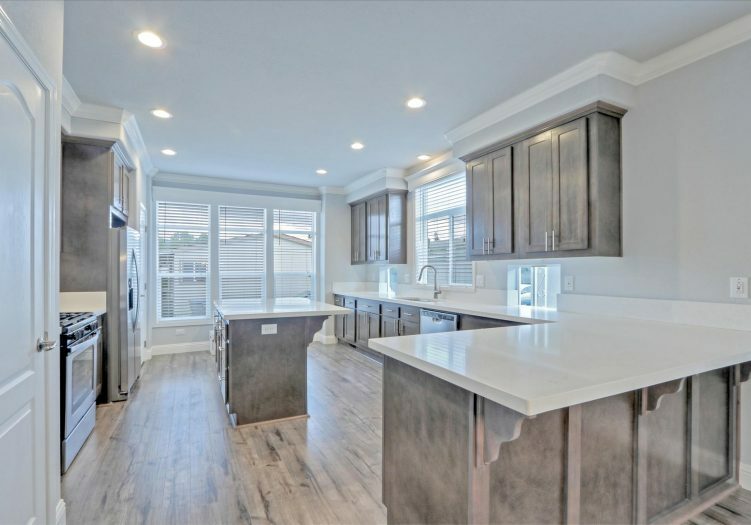 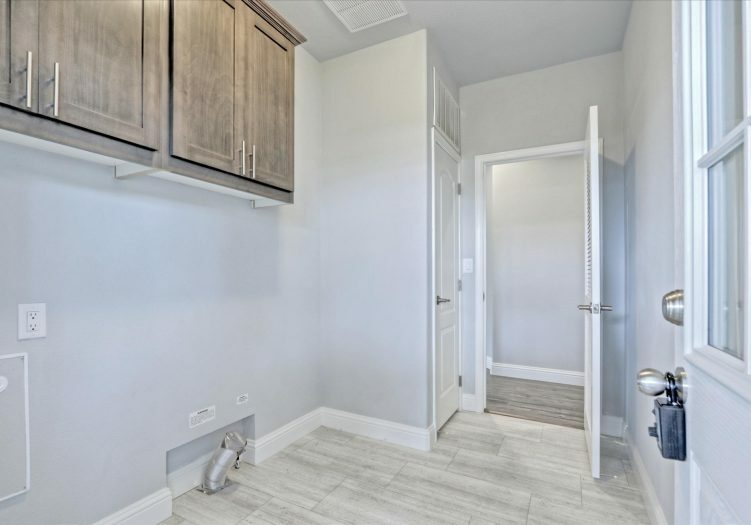 In the kitchen, you will find beautiful shaker Soho cabinetry, two pantries, a functional island with quartz counters, and stainless steel appliances. 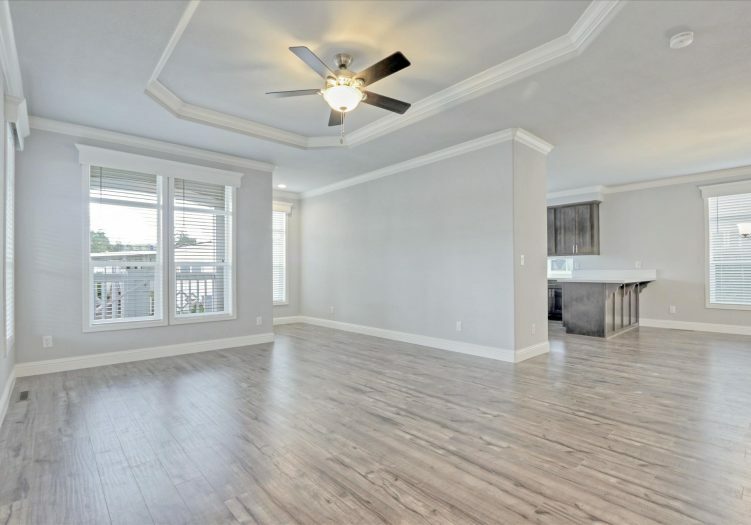 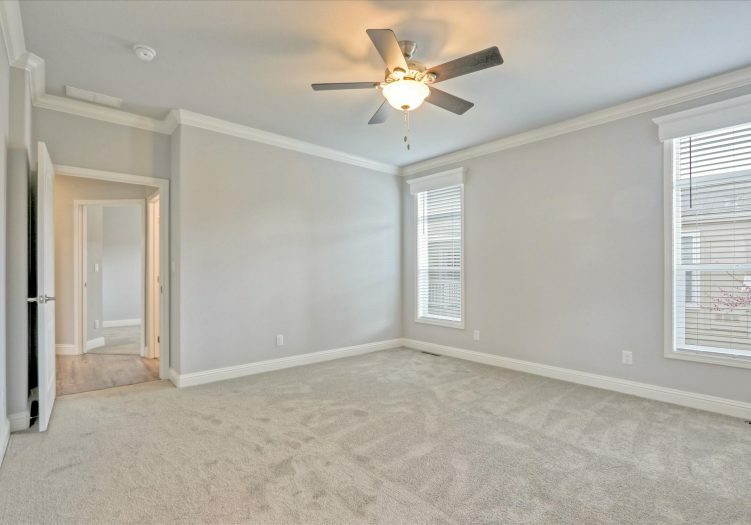 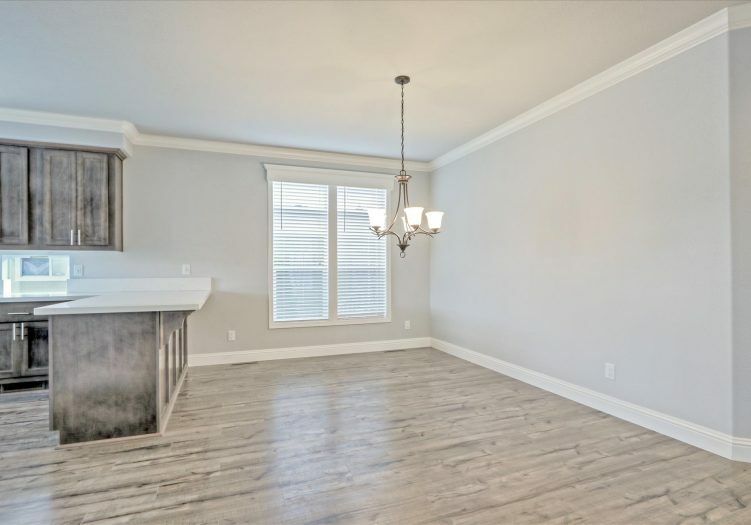 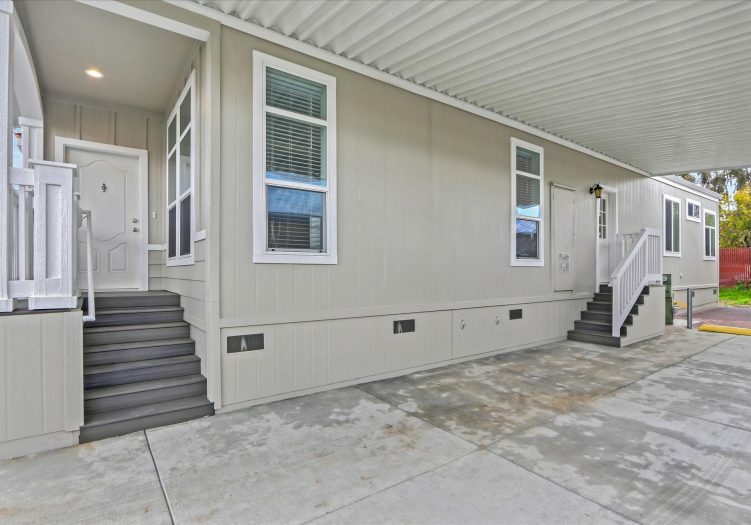 Step past the snack bar and into the open living room, complete with 9' flat ceilings with crown molding, energy-efficient dual pane windows, and gleaming weathered hickory laminate floors. 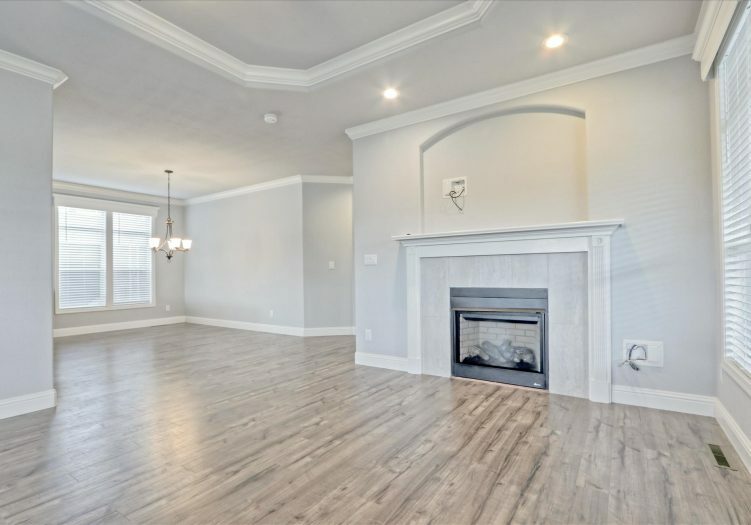 The gas fireplace is set below a recessed arch niche for a flat screen TV. 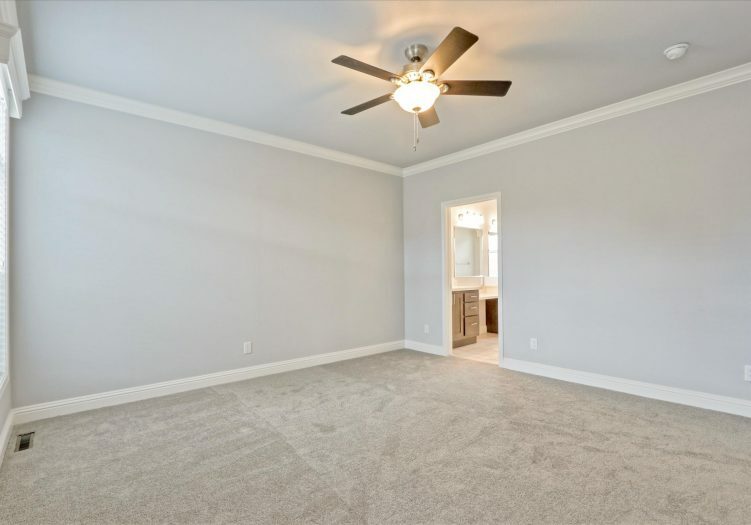 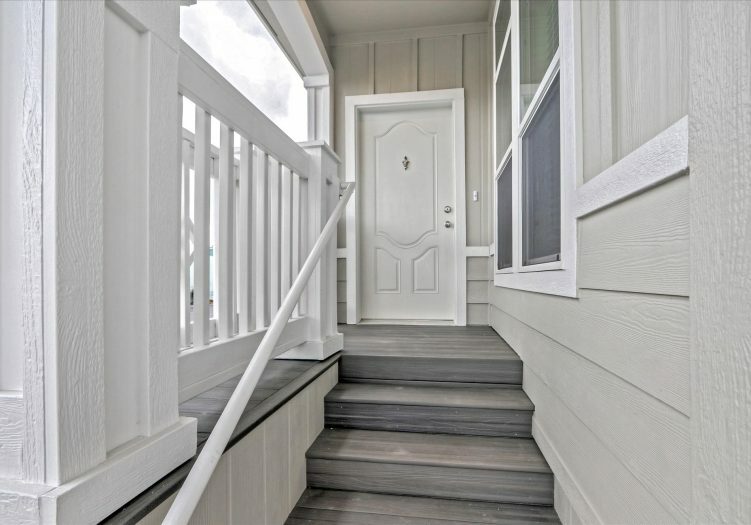 Walk down the hall and experience three spacious bedrooms with plush carpet and ample closet space. 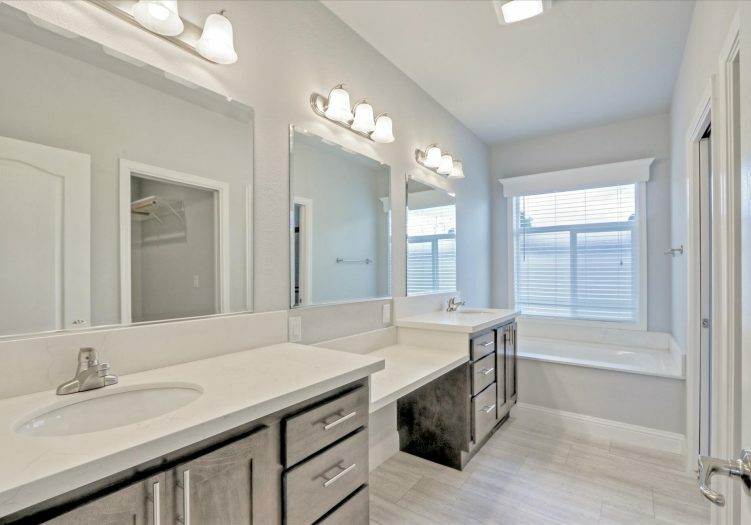 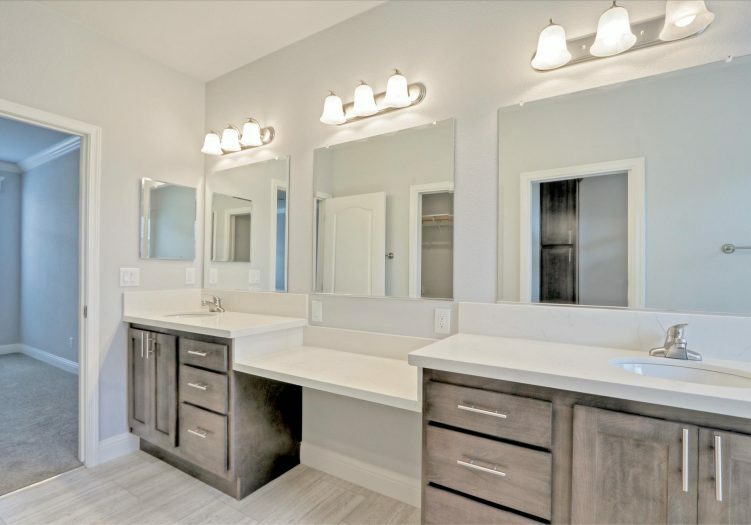 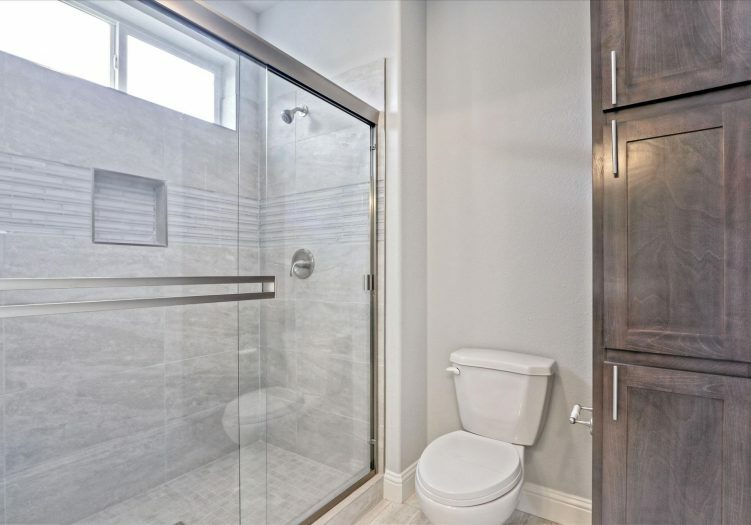 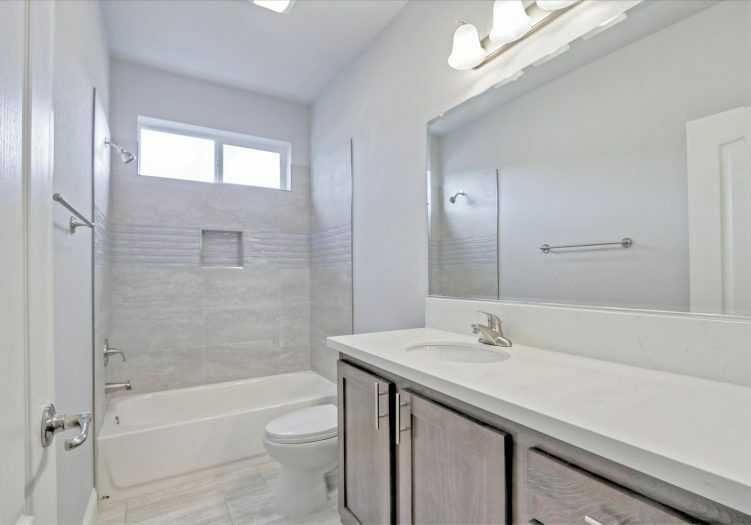 The master bedroom features dual sinks, vanity, luxurious soaking tub, and a walk-in shower with glass enclosure. 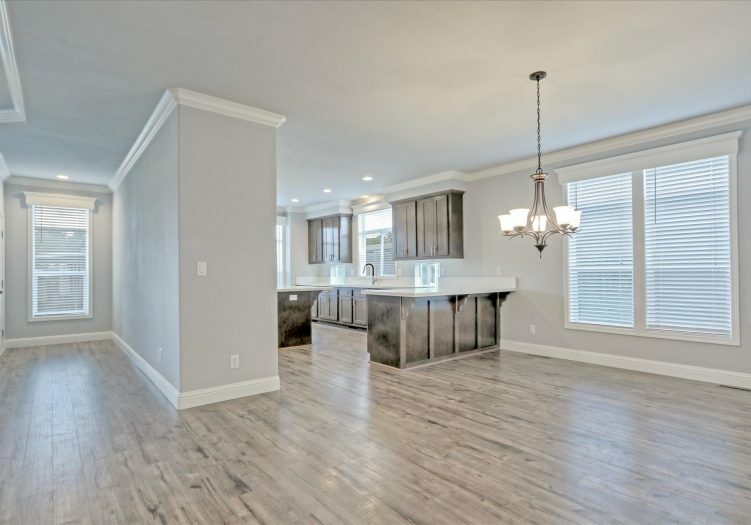 This home is breathtaking and will not last long! 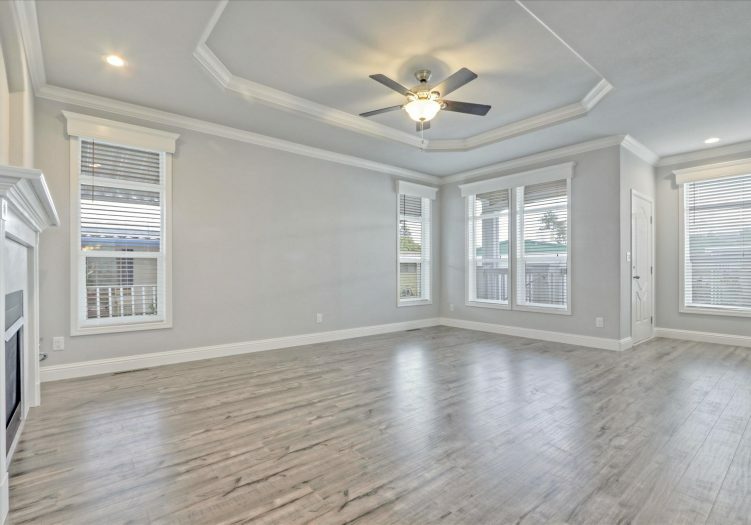 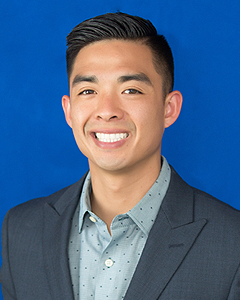 For more information please contact us at (866) 494-8993. 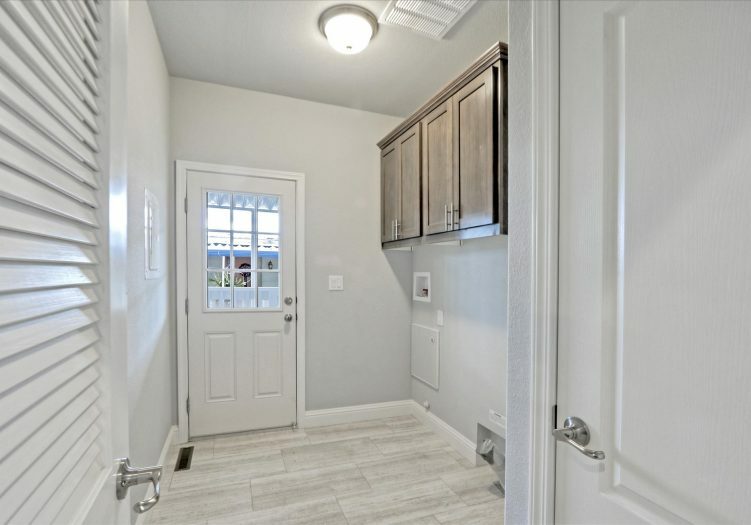 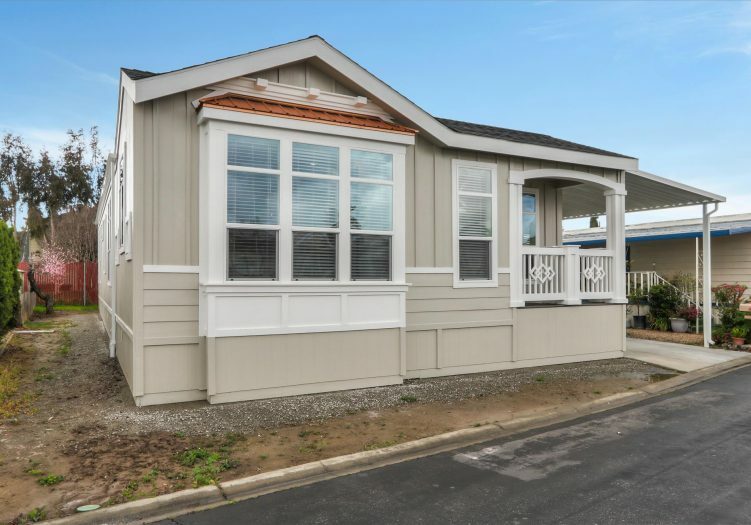 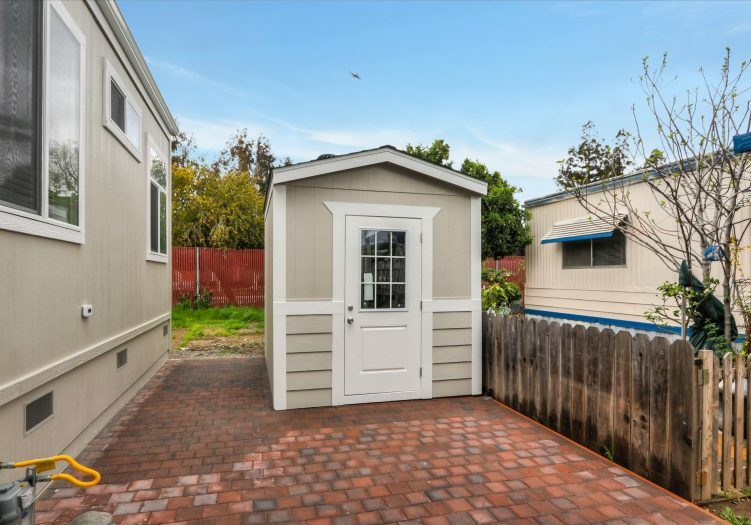 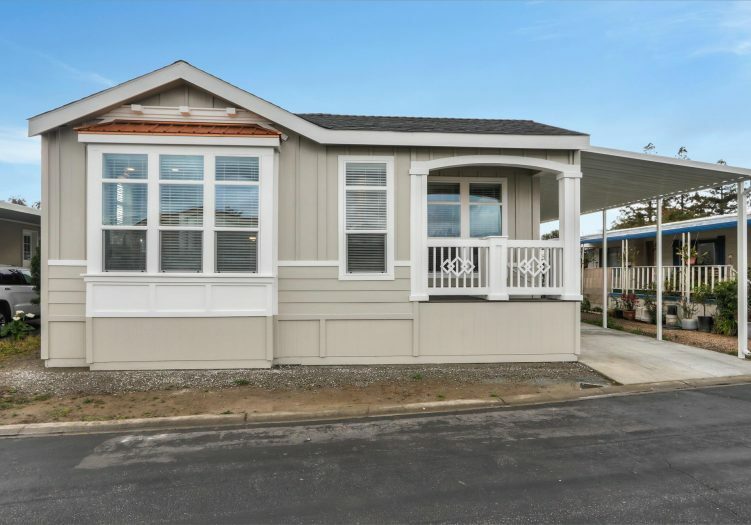 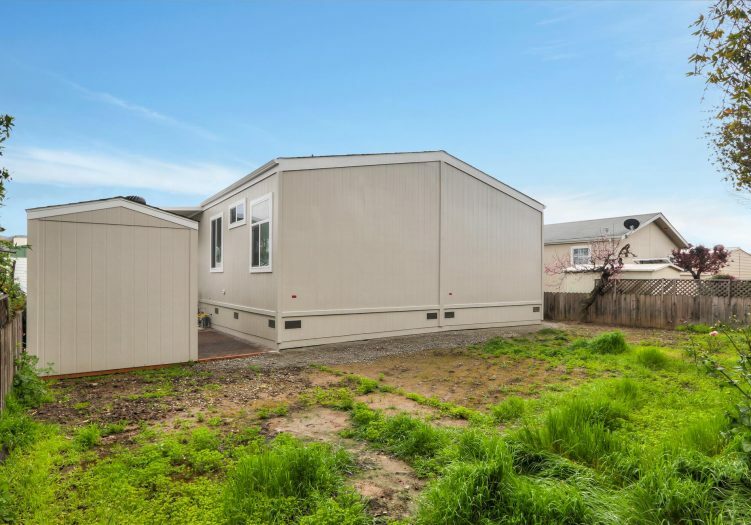 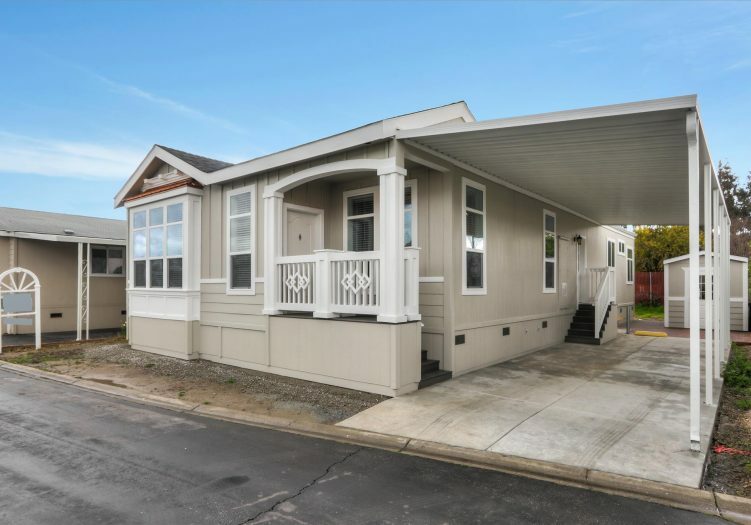 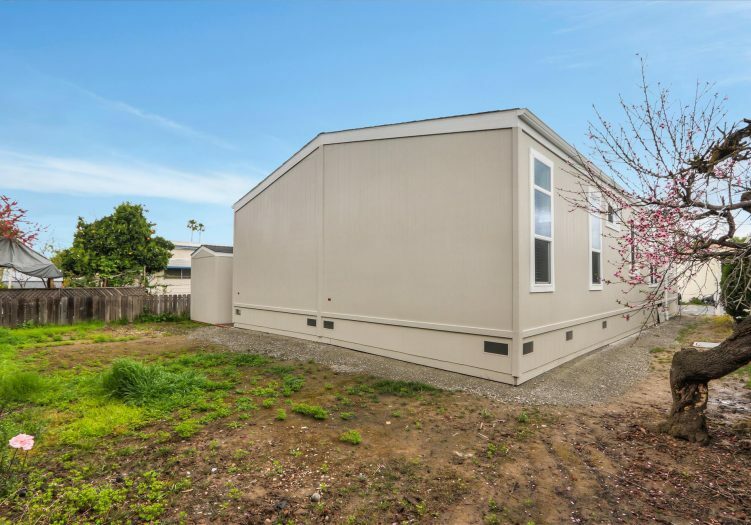 This is a manufactured home on leased land (not real estate); the land lease is $1,425 per month.